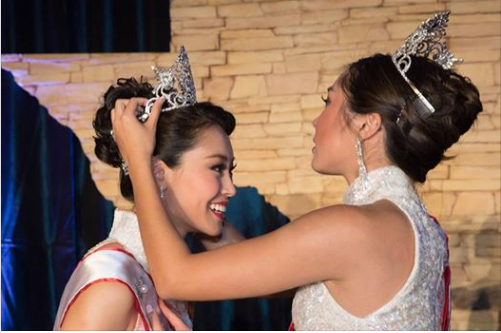 Karen Yen wins Miss Chinatown Houston 2018-2019 Pageant at the Hotel Royal Sonesta Galleria on July 21, 2018. Miss Chinese New Year - Heidi Shay, Second Princess - Carolyn Zhang, Miss Talent - Sara Tin-U. Congratulations to all our beautiful and talented young ladies. The next General Meeting will be Wednesday, March 27, 2019, at Lam Bo Chinese Buffet, 6159 Westheimer, Dinner at 6:00 pm, Meeting at 6:30 pm in the private room.